cozy sweaters and jeans are where its at! love the cut and style of your jeans. nice outfit! Oh my goodness, that sweater looks so cozy! Also loving the cut of the denim - your long legs definitely does them justice! I can kick myself for giving away my flare bottom jeans a while back…thought the trend was done, but I was wrong. You look great in these!!! 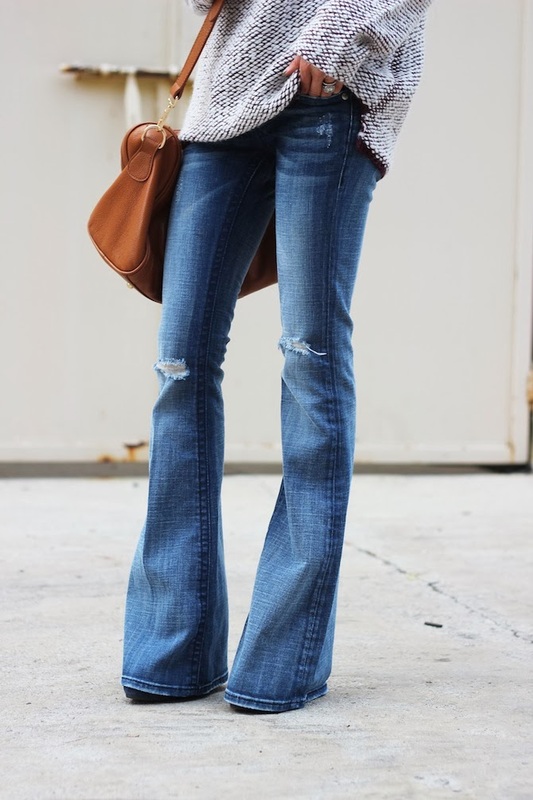 I'm such a fan of flared jeans & bell bottoms. You look great, and I LOVE that sweater! What a cute and cozy look! this outfit is so perfect. LOVING your jeans!!! LOVE this outfit. Stylish and comfy at the same time! I ADORE this look. Easy slouchy sweater, super long flared jeans. Perfection! those jeans are perfection! love the look! Love the look! Do you mind me asking what size you are wearing in the sweater? Thanks in advance!! These jeans look incredible on you! I love LOVE this outfit! And I have to ask, I know the jeans are old, but they are so perfect...can you tell us who makes them? 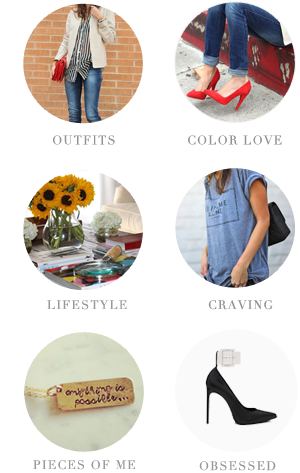 The color and distressing, paired with the flare style is exactly what I have been looking for! Custom made Italian Leather Wallets for fashion.